Russia’s riot police officers have released a video address to President Vladimir Putin complaining that they and their families are being evicted from their homes after retirement. 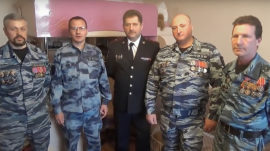 “The state that we’ve been protecting for many years failed to protect us,” one former officer said in the address to Putin, National Guard head Viktor Zolotov, Interior Minister Vladimir Kolokoltsev and Prime Minister Dmitry Medvedev that was published by the Ridus news website. The outlet states that more than 20 retired National Guard officers, some of whom had career-ending injuries, are at risk of becoming homeless. “They spit us out on the street,” says retired officer Nikolai Gladky, who was reportedly ordered by a court to vacate his home with his family after the National Guard sued him. 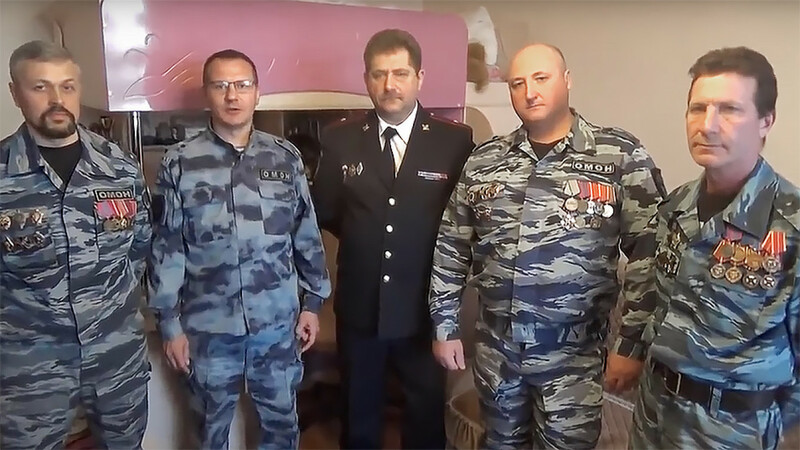 The riot police contracts stipulate that retired personnel are evicted from state-issued housing upon retirement in order to make room for current hires, the Russian National Guard later said in a statement. ATOMEXPO 2019 to Feature Discussion of the Main Areas in the Development of Quality Management and the Formation of Supply ChainsRussia Defends Arctic Military Expansion Amid Tensions With U.S.